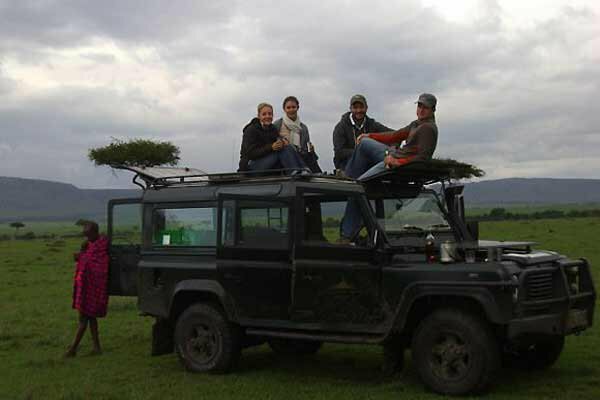 A safari vacation is unlike any other trip you'll take, so professional advice is more than welcome. 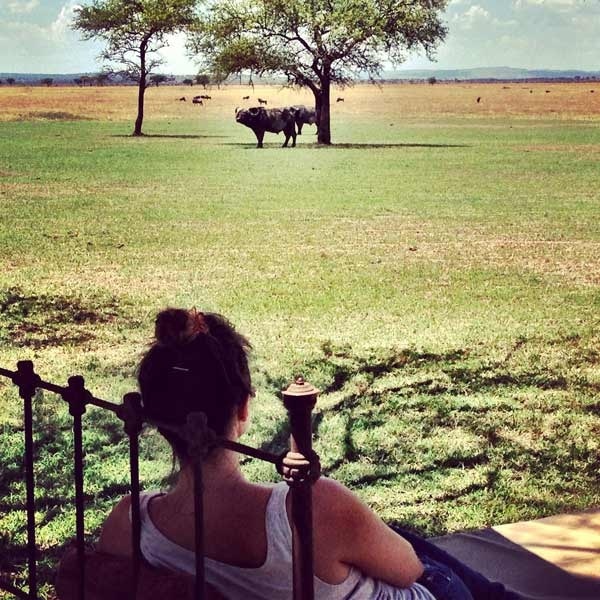 Kenya-raised Claire Eastwood, a luxury safari consultant for dmAfrica (an on-the-ground fixer for bespoke travel services) shares her top ten safari travel tips. If you're comfortable and if it's allowed, pitch a tent and sleep outside. Just like when Roosevelt used to do it. Truly Out of Africa.